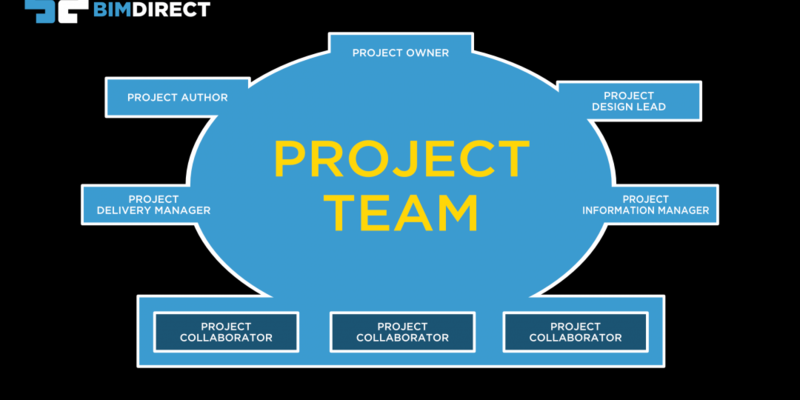 A fundamental part of delivering a successful BIM project is the clear definition of the project scope. 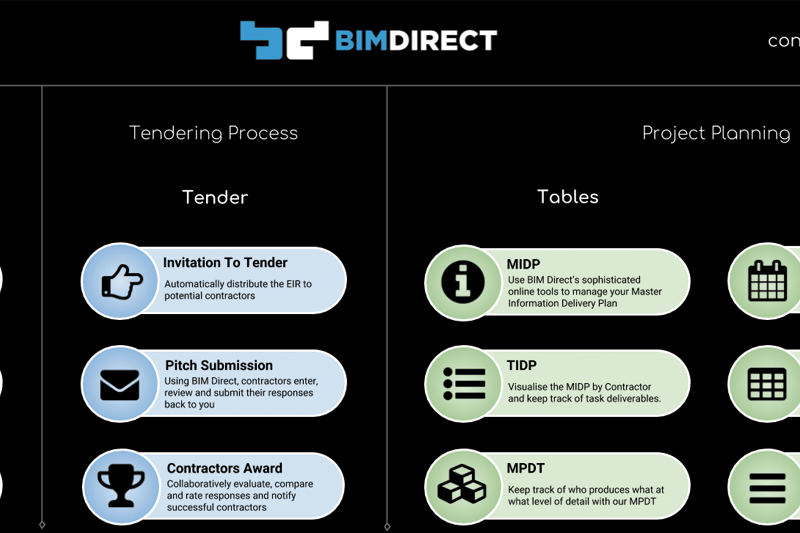 BIM Direct is an innovative, cloud based solution that enables the project scope to be defined in a true collaborative way, with ease, consistency and auditability. 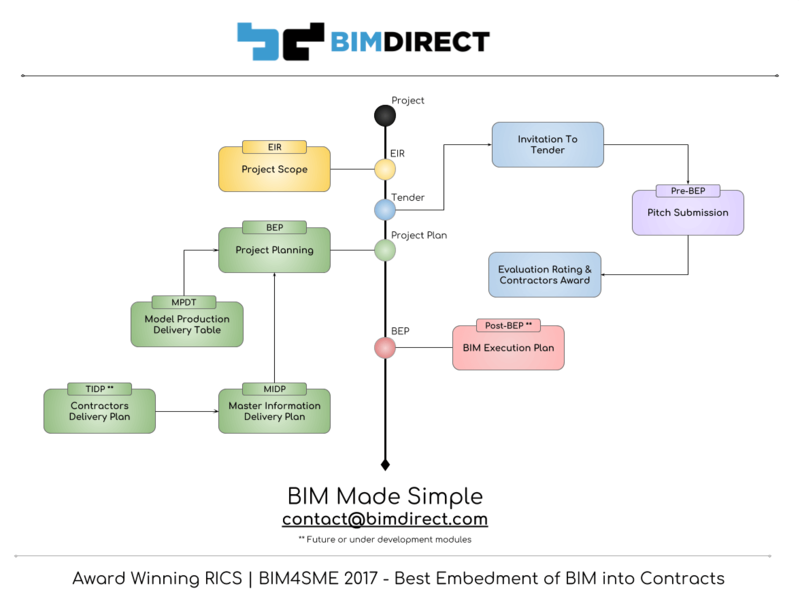 The groundbreaking easy-to-use Responsibility Matrix table at the heart of BIM Direct has been developed to support even the largest and most challenging projects. 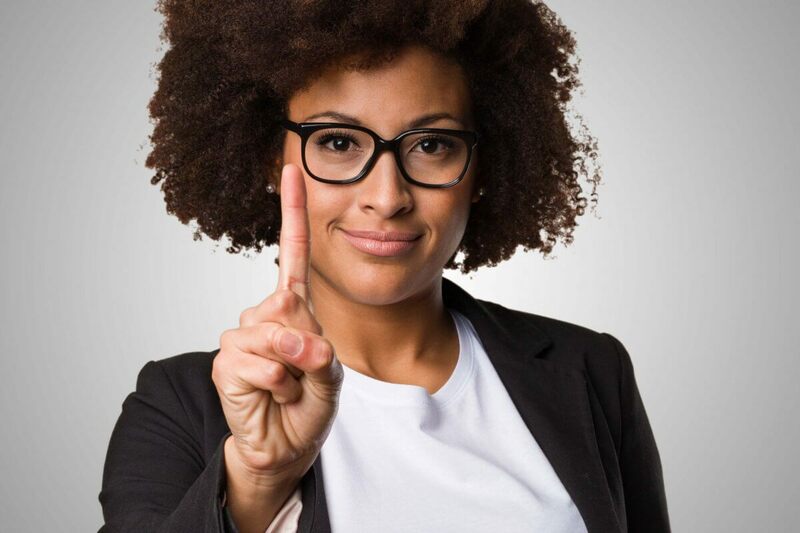 It comfortably handles large projects containing over 10k assets and 100 calendar milestones. 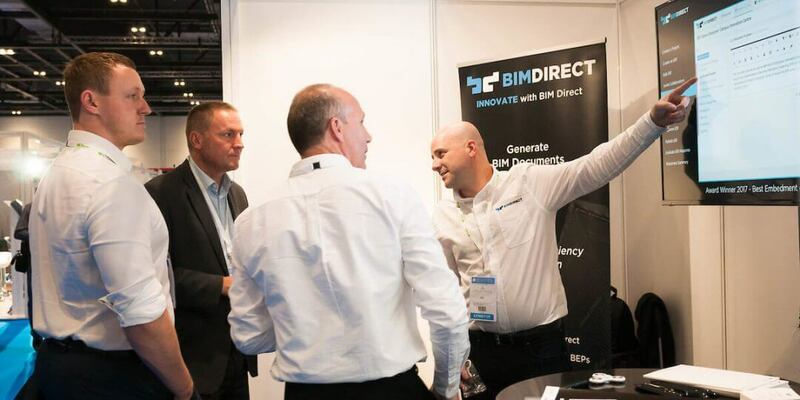 The BIM Direct solution is compliant with PAS 1192 and ISO 19650, and all future releases will be developed with ISO compliance as a key requirement. We need to bear in mind that, even though ISO is taking over, it does not conflict with PAS. 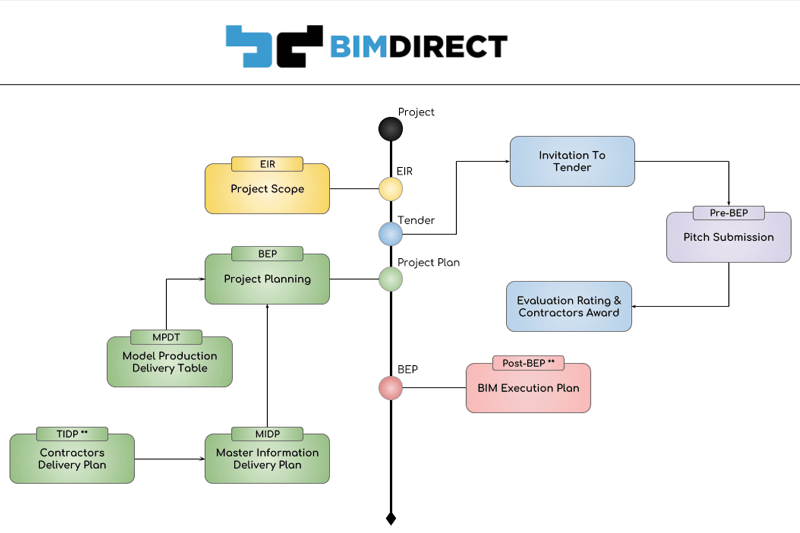 The BIM Level 2 principles remain the same and we make sure you can ‘check all the boxes’ when using BIM Direct. 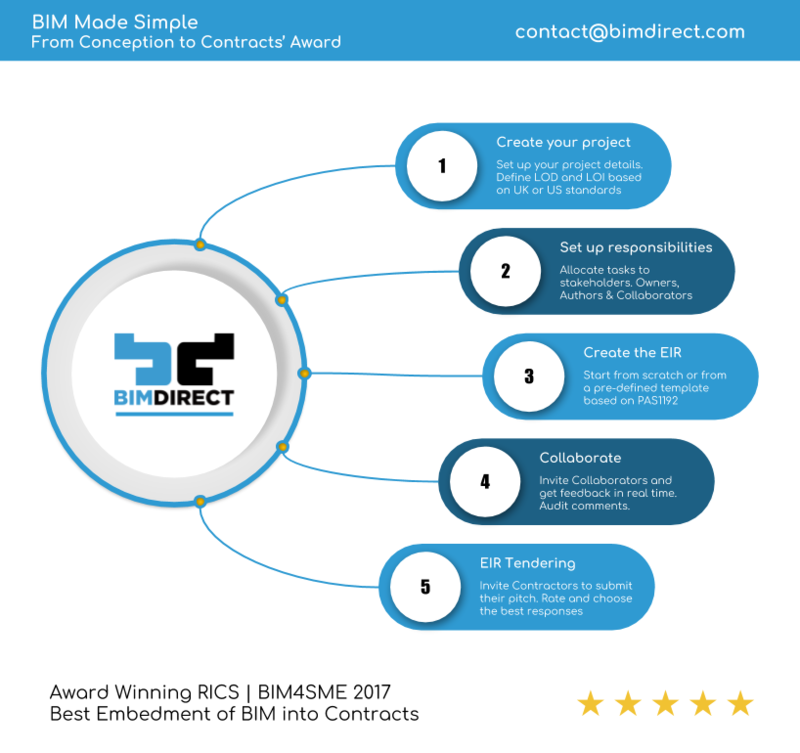 If your organisation needs assistance producing an EIR, taking care of the BIM Procurement or managing the MPDT, just give get in touch and we will introduce you to one of our expert partners. 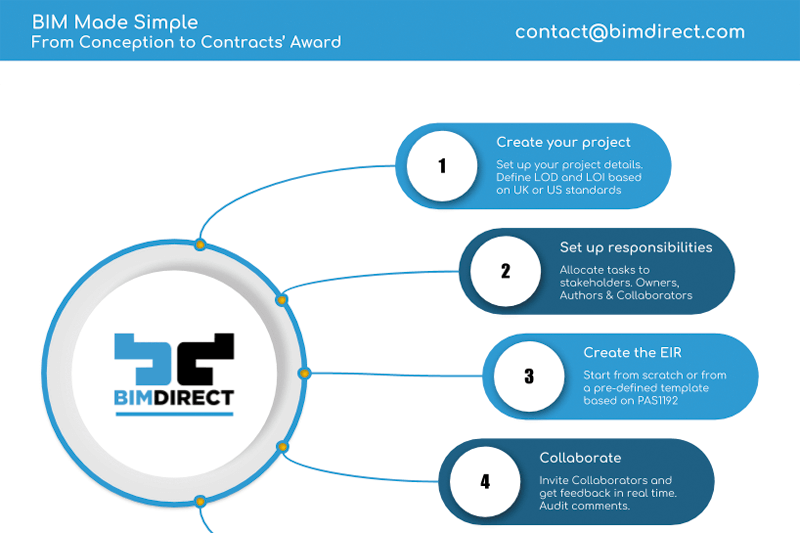 The BIM Direct solution never deletes any data and has comprehensive auditing capabilities built in, meaning you can have peace of mind when you and your team make decisions. 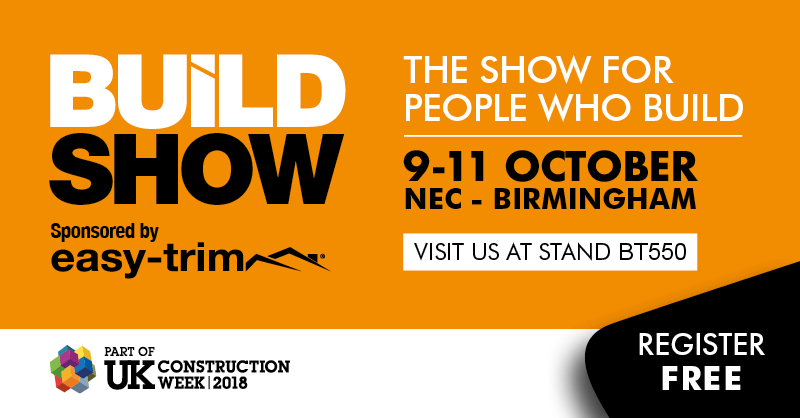 We had an amazing time at the DCW 2017.